Dirty Power Game from Rome reach the third full-lenght! This is for sure the most brutal crust record coming out from Italy ever! DPG new songs join great riffing, variety of rhythms and structure complexity enough to make most of the bands around resemble amateurs. But, also due to a great recording, when indulging on their trademark ultrafast two-beat, they reach new thresholds of brutality. 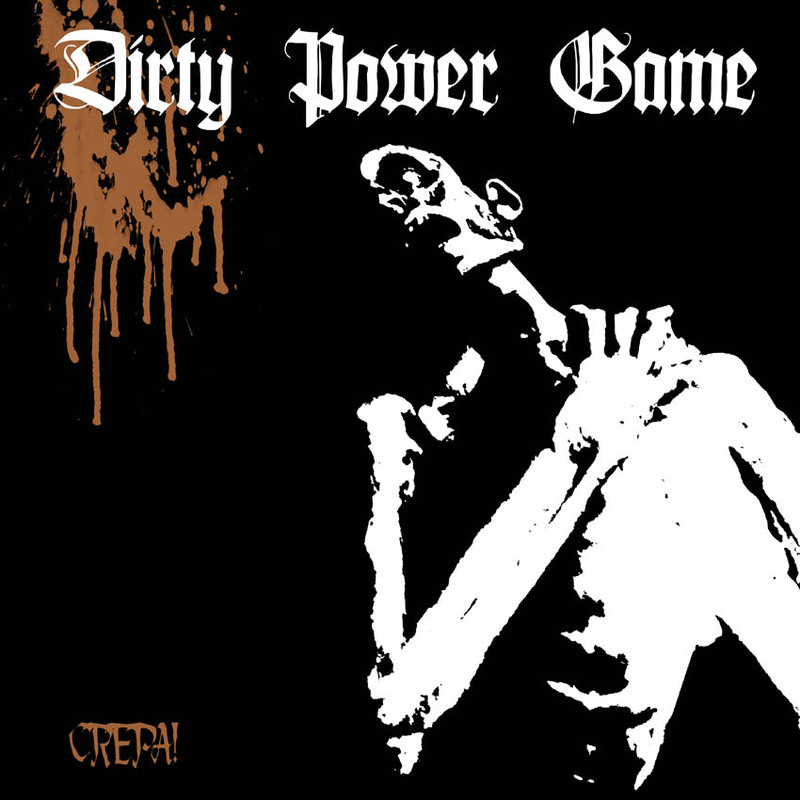 Take the fury of Disrupt and Extreme Noise Terror and the insanity of Impaled Nazarene, mix'em and go to the next level with Dirty Power Game! 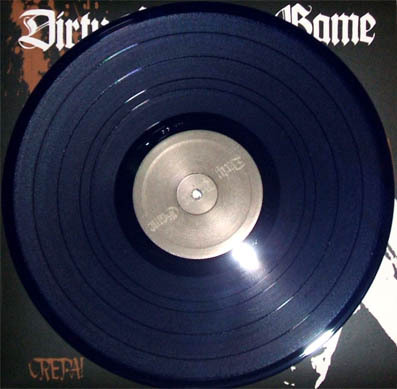 Limited edition of 100 copies on purple vinyl (available only from the band), 100 on blue SOLD OUT.